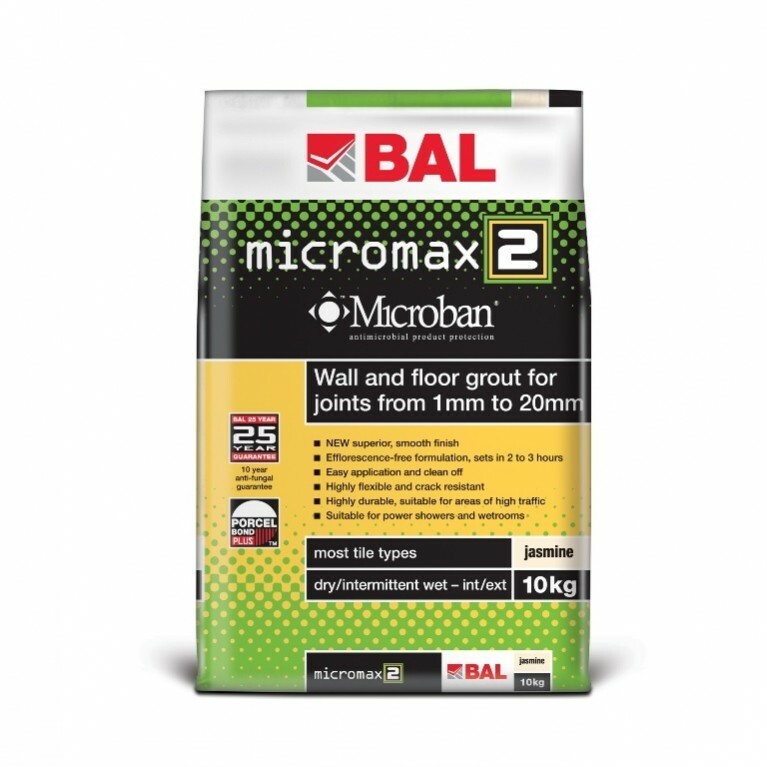 BAL Turbo Set allows fast track completion of projects with the ability to grout tiles after just 30 minutes. 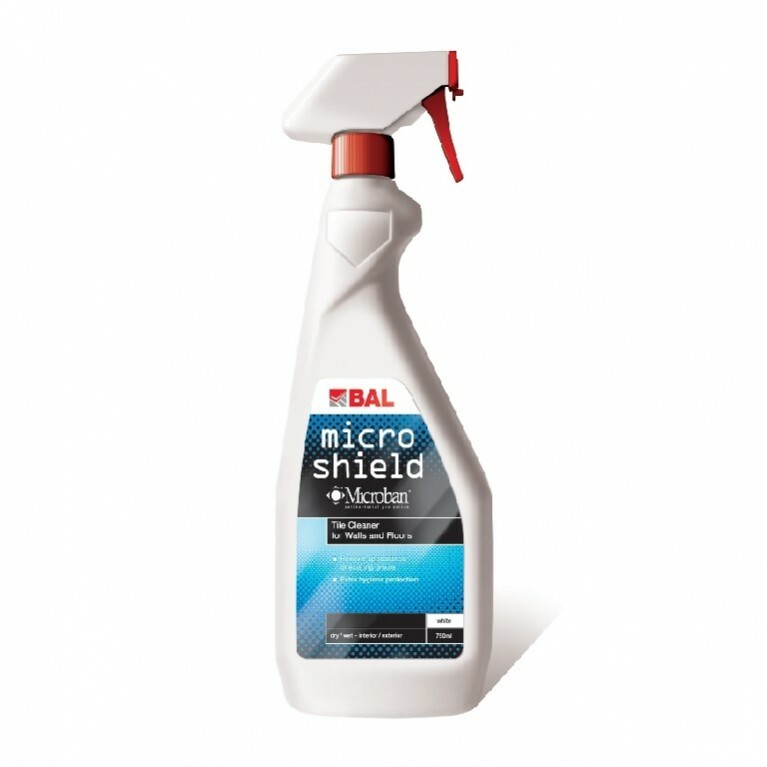 With a working time of 15 minutes, conditions dependent, BAL Turbo Set is ideal to finish your last 1-2m2 of tiling to allow for same day grouting or to fast-track minor repairs. 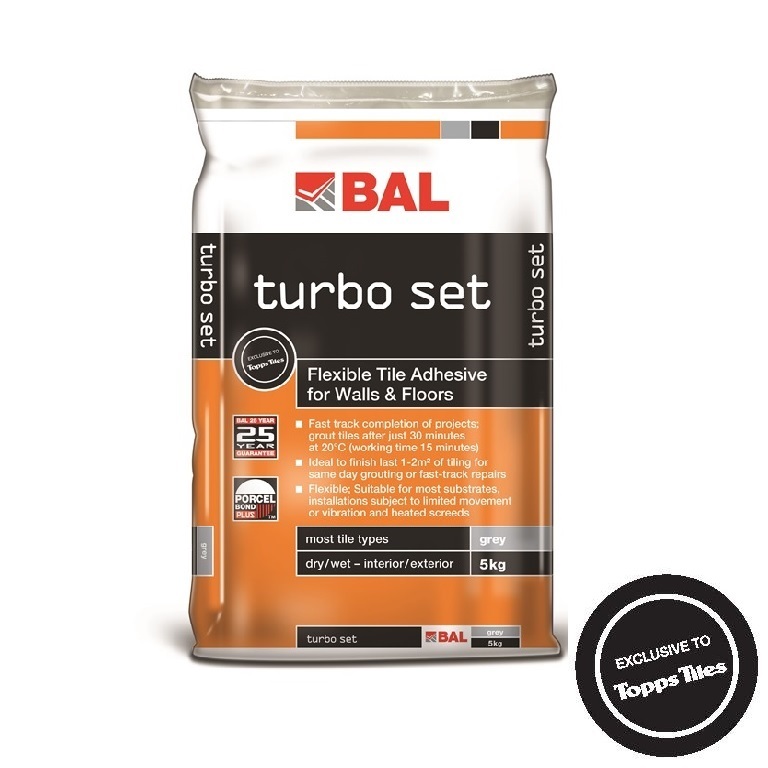 BAL Turbo Set is flexible and suitable for most backgrounds, areas of total immersion, heated screeds and installations subject to limited movement or vibration. 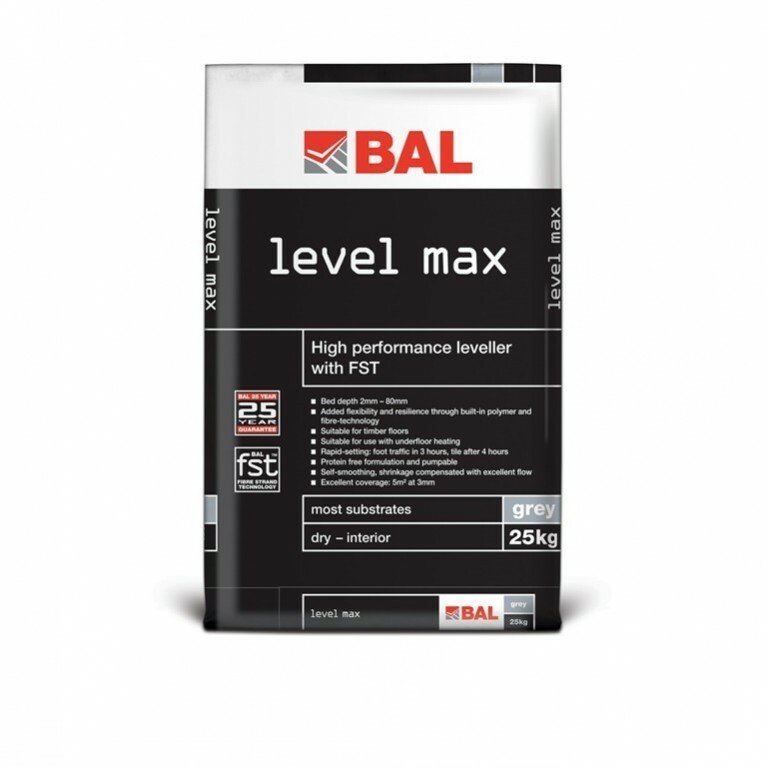 A unique flexible cementitious adhesives for walls and floors, BAL Turbo Set offers the fixer ultra-setting qualities superior to other rapid-setting tile adhesives. Use BAL Turbo Set to complete your job in super-quick time, giving you more time to work on other projects. 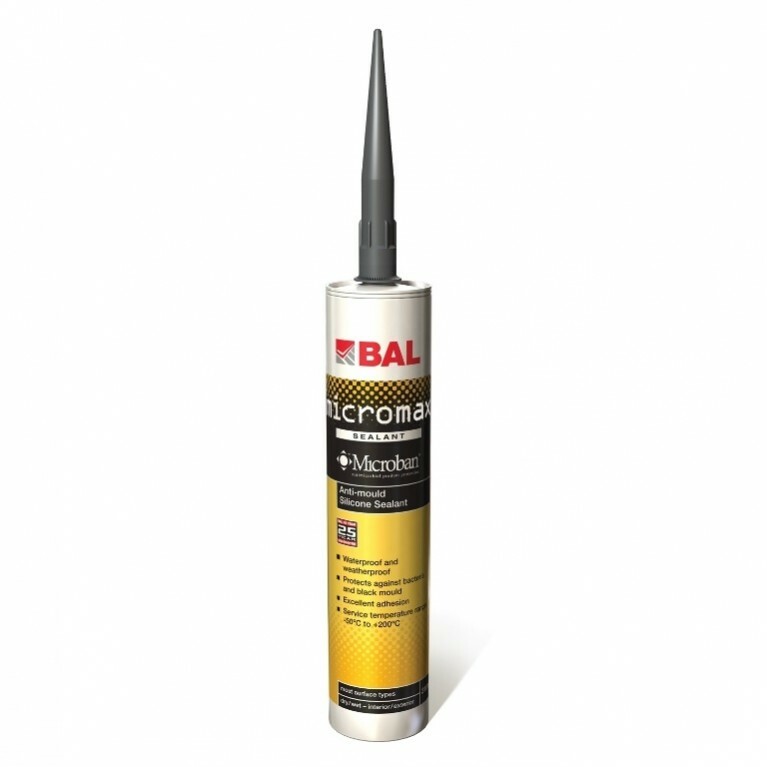 Fixers can use Turbo Set for fixing ceramics, porcelain and vitrified tiles, mosiacs, most types of natural stone (excluding translucent), terrazzo and granite, rigid foam materials and even brick slips. BAL Turbo Set is perfect for dry or wet interior and exterior environments. Available in Grey and White.